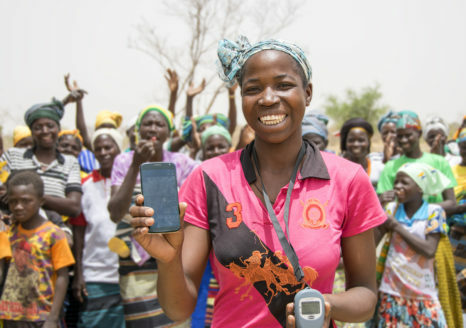 The USAID Land Technology Solutions (LTS) Project offers targeted, focused services to Missions and partners to enhance integration and use of the USAID Mobile Applications to Secure Tenure (MAST) in USAID activities. In April 2017, SSG Advisors was awarded the USAID Land Technology Solutions (LTS) Project, the purpose of which is to improve land and resources governance and strengthen property rights for all members of society in developing countries, through the use of the Mobile Applications to Support Tenure (MAST) mobile technology. LTS can help Missions integrate MAST and land and resource mapping into new or future project design, and can also provide technical assistance to deploy small-scale, activities. Under LTS, the MAST Learning Platform was also developed on the USAID LandLinks site, serving as a knowledge portal for information, tools, lessons-learned, and best practices. For more information on LTS please see the LTS Fact Sheet and the LTS and MAST Overview or contact Ioana Bouvier or Stephen Brooks at the email addresses above.